«It is both surprising and dramatic that we are making these findings», says Georg Skaret. 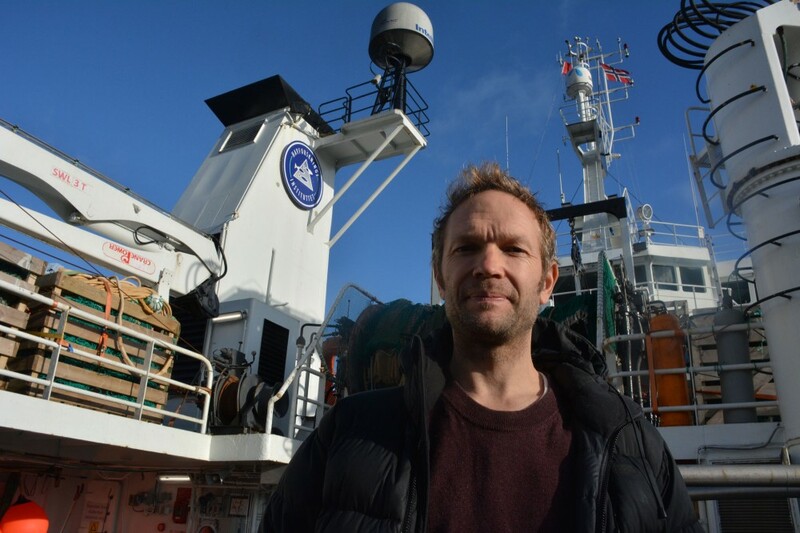 He is researcher at the Norwegian Marine Research Institute and has taken part in this year’s major ecosystem mapping in the Barents Sea. 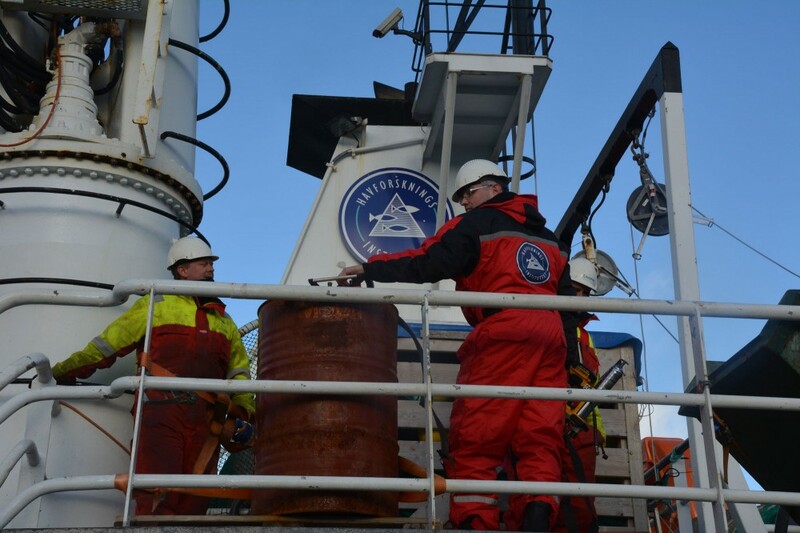 For more than a month, four vessels - three Norwegian and one Russian, have criss-crossed the far northern waters and made a wide range of measurements. It is part of a big annual effort made in cooperation with Russian researchers since year 2004. «We have been doing this for only 14 years, but we see major changes,» Skaret says as research vessel «Johan Hjort» arrives in Kirkenes, Norway, after weeks at sea. «The Barents Sea is about to become far less Arctic,» the researcher says, and explains that ice volumes in the region in 2018 reached another record-low. The comprehensive Barents ecosystem mapping include research measurements on several hundred predefined points all over the Barents Sea, from the coastal waters along Finnmark and the Kola Peninsula to the ice edge up to 80 degrees north. While the «Johan Hjort» and the two other Norwegian vessels engage on the Norwegian side of the region, the Russian vessel «Vilnyus» take the Russian waters. The measurements include a big number of marine species, from the bottom to the top of the sea. In addition, water samples and sediment tests are taken. Also pollution tests are made, and for the first time the expedition includes mapping of micro-plastic. Last year, the findings of the researchers were instrumental for the reopening of catch on capelin, the species that for years had been on a historical low. The capelin boost resulted in catch quotas of 200,000 tons in 2017. Also this year, the capelin stocks look good, at least in certain regions, Georg Skaret makes clear.